Many investors are setting their eyes on some green in 2019. In this case, that includes the cannabis industry. Companies such as Tilray, Inc. (TLRY) , Canopy Growth Corp. (CGC) , and Cronos Group Inc. (CRON) have exploded to become some of the most popularly traded stocks on the market. And this has only sped up as the cover on the jar of the American market begins to be pried off. While investing in the industry, few get the opportunity to actually tour the facilities that grow the green stuff in the first place. That being the case, I hopped in my car and set out to Taunton, a small city just southeast of Boston, to do my due diligence and find out more about the ground floor of the newest investment craze. 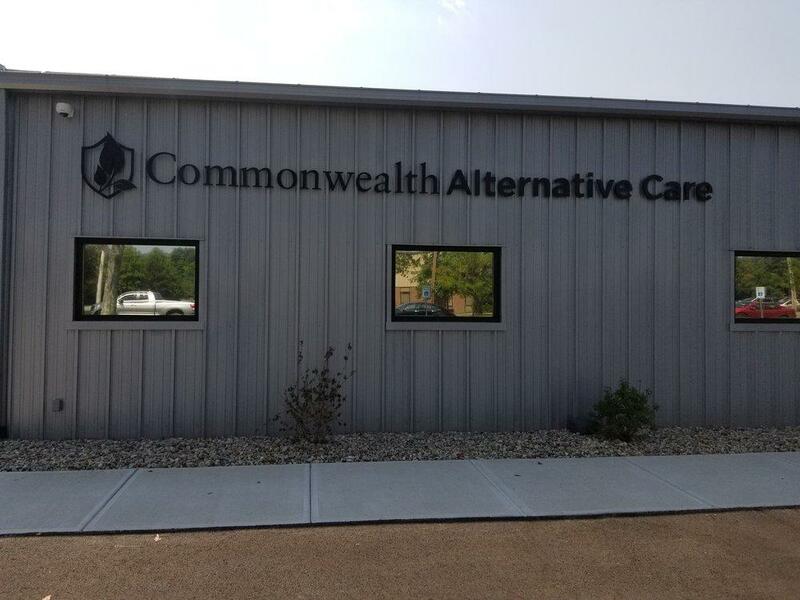 Pulling off of the highway and past a strip mall, I came upon a nondescript warehouse building emblazoned with a façade reading, Commonwealth Alternative Care. After parking and noting the well-filled out parking lot, I strolled up to the door. Locked. "We're going to need you to flash your card for the camera," a voice from inside called. Unsure of what to say, I simply replied that I did not have one. "Ah, sorry buddy, you're going to have to wait until recreational gets approved in a few months," another voice responded. It reminded me that much of the industry's gains are still clearing regulatory hurdles, in Massachusetts' case with the commonwealth's Cannabis Control Commission that issues recreational sale licenses. Luckily, after some back and forth the staff recognized that I was the journalist there for a tour of the facility and sent out security to lead me around the back of the building. While awaiting an envoy to lead me around the operation, I made small talk with the security guard and found out he was a former police officer who might have once marked a facility like this as a career-making drug bust. 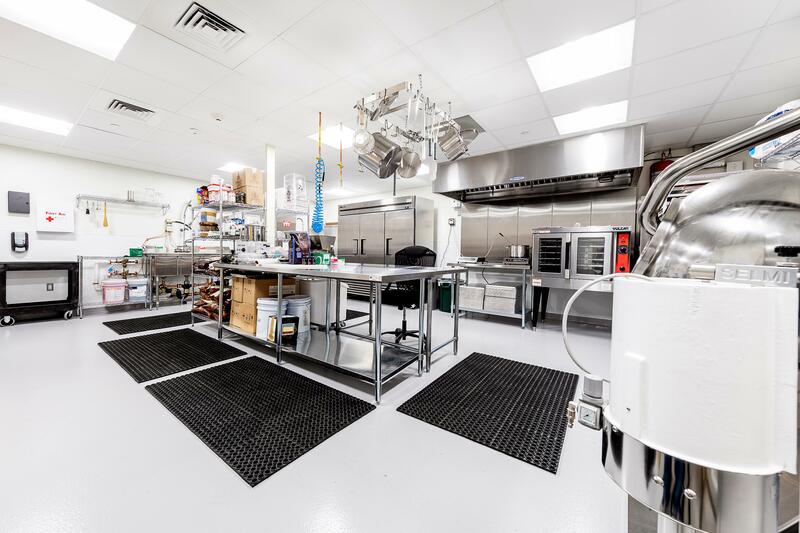 This relatively small facility alone produces around 30,000 pounds of marijuana alongside its THC (tetrahydrocannabinol) and CBD (cannabidiol) isolates. "Did you ever think you'd be here?" I inquired. "Not in a million years," he answered, laughing. "But a lot of us are former cops, things have changed a lot in recent years." As the door buzzed and I entered the warehouse and noted men in medical scrubs filing in and out of the back, that change became apparent. The image of cannabis stuck in public consciousness from the 1960s has certainly changed quite a bit. 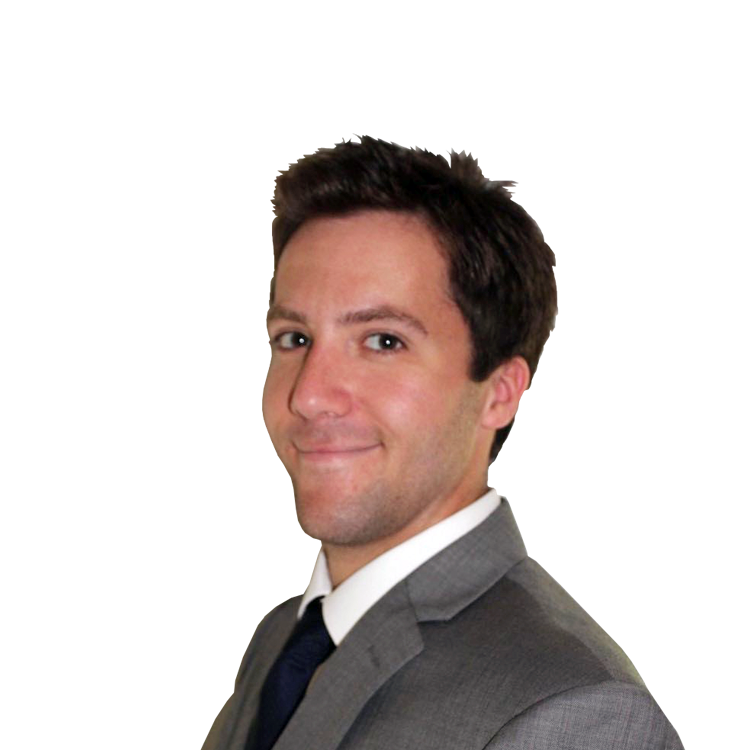 I was greeted by Matt Harrison, the Head of Cultivation at TILT Holdings (SVVTF) , the company that overseas Commonwealth Alternative Care and Sea Hunter Therapeutics among its grow and retail operations. He explained that medical names speak to the positive side of cannabis in public perception, especially in his specific efforts to treat diseases like cancer and aid with palliative care. "I actually worked with doctors and oncologists and understand that cannabinoids are actually quite helpful," he explained. "We are treating all types of cancer and we are seeing THC can help kill cancer cells." He also referenced the work done by his peer companies with therapeutic strains like Charlotte's Web (CWBHF) , which saw the specific strain calm seizures for Charlotte Figi, a young girl that suffered horribly from epilepsy. He referred me to the work of Professor Raphael Mechoulam, a Bulgarian-born Israeli chemist that has extolled the virtue of medicinal marijuana use. "It can certainly help with palliative care, we'd really like to see it help these kids you see on these St. Jude commercials for a common example," Harrison explained. More practically, medical names aid in receiving loans from compliance-conscious lenders. Even still, the company receives no loans from major banks and instead sources capital from the cottage industry that has popped up to provide funds to the budding industry. Companies like Green Check, a cannabis compliance provider, spoke to Real Money about the growing efforts to keep companies in full federal and state compliance. While acknowledged as noble, representatives at Bank of America (BAC) still noted the difficulty of providing loans to companies that remain technically illegal on the federal level. 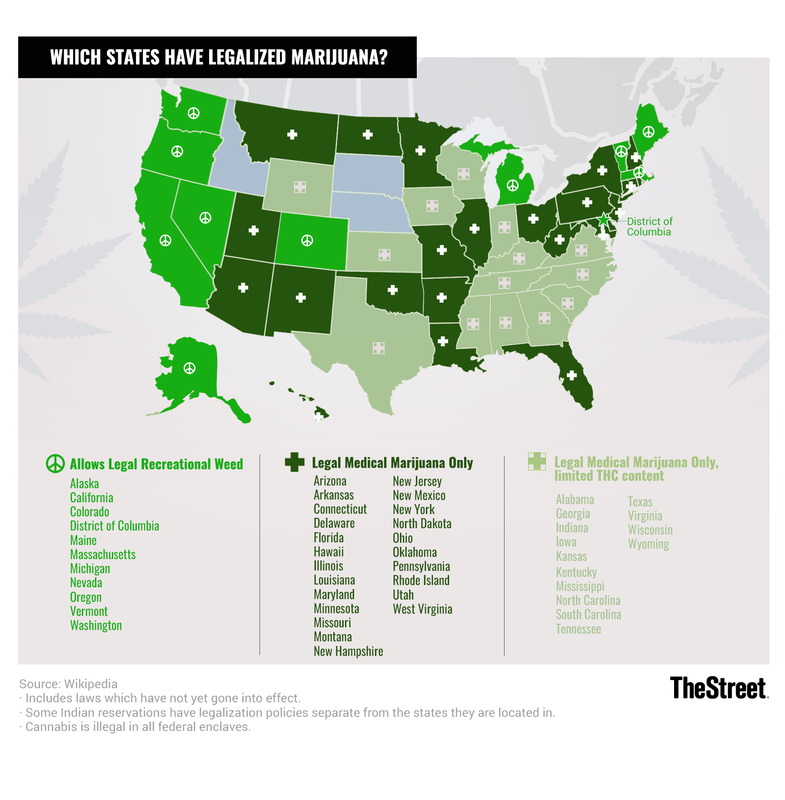 On the subject of legal issues, the conversation moved quickly to retail, recreational sales, which were approved by Massachusetts voters in the mid-term elections. Harrison, surprisingly, said that he hopes the legalization process moves slowly. He explained that his experiences in Colorado, one of the first states to allow recreational marijuana sales, showed him the ills of a too-rapid loosening of the barriers to industry entry. "I think that regulation will stabilize the industry and stop too many businesses from cannibalizing each other," he said. 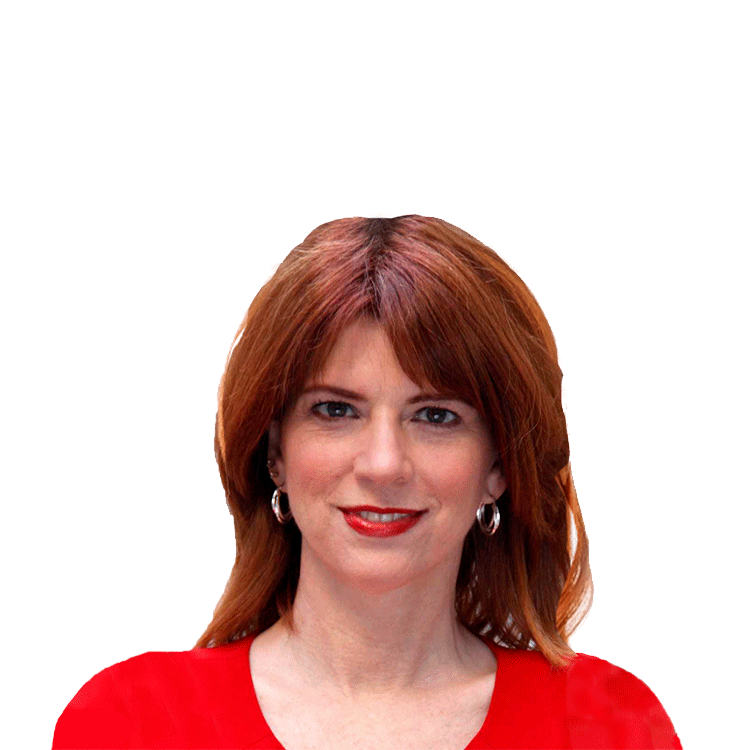 "Regulation actually might help the industry grow more steadily and healthily." Nevertheless, he explained that full federal legalization would be preferable in the long run, noting the impact that state barriers have had on even medical marijuana cases such as that of Alexis Bortell, a young girl disallowed from traveling across state lines to visit family due to her use of medical marijuana. After wrapping up our chat on the larger issues, it was time to enter the facility. Upon entry through two heavy doors and a sign off of security forms that regrettably barred me from video recording, I entered a locker room that paradoxically reminded me of a police station locker room. Rows of shoes and street clothes lined the walls. Immediately I realized that the workforce at even a small facility like this was no small team. I was handed a sort of hazmat suit with a hood and booties to fit around my shoes. 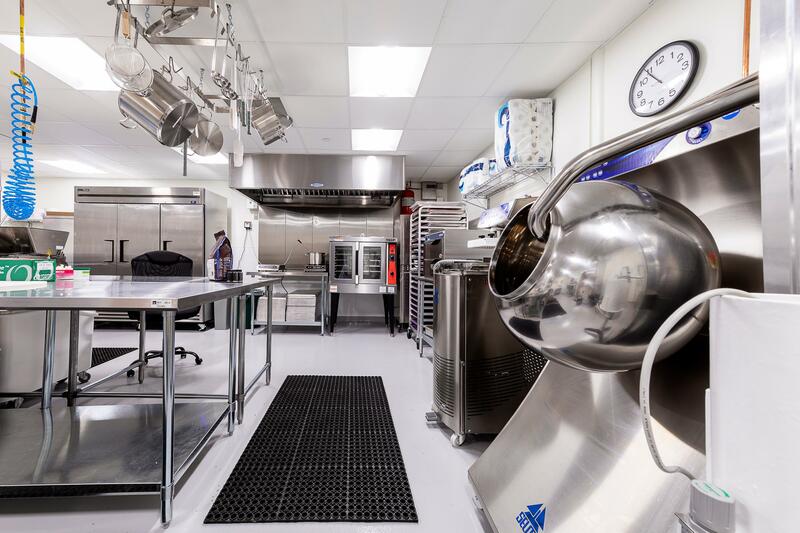 "Everything in our facility is kept sanitary," Harrison explained. Upon entry into a long hallway I understood that this was not merely a suggestion. The place was immaculate. 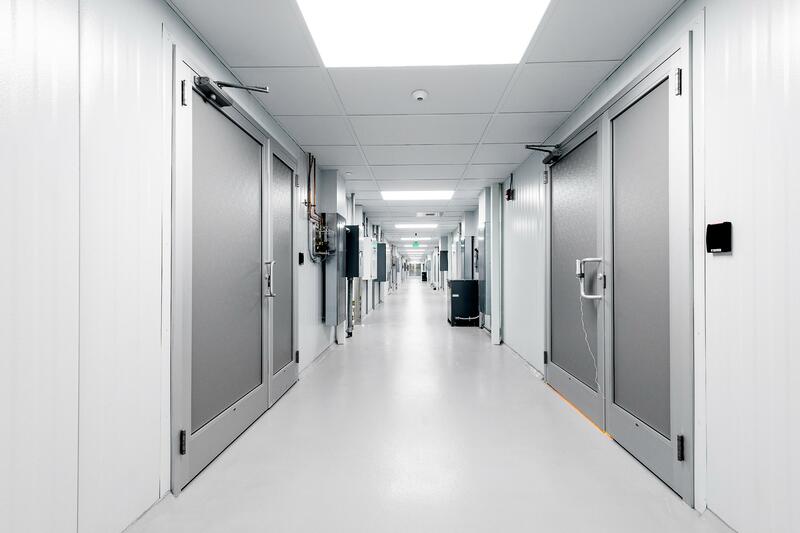 We entered the facility and walked through another door and into a hallway with grow rooms behind big gray doors on each side. We walked into the first room to a blinding light and notable heat emanating from the inside. Harrison explained that each room is controlled for different temperatures based on strains and the stage of cannabis growth. The grow process is often kept under high heat and controlled artificial sunlight, while finishing will be colder to bring out vibrant blue and purple colors that catch consumers' eyes. I also noted that each row of plants was on wheels, meaning that botanists were able to move plants back and forth to monitor them while not wasting any space in the warehouse. An innovative quirk. "We have different rooms for plants so we can understand how quickly each strain turns [flowers] and are able to isolate any issues with the environment each group of plants grows in," Harrison explained. Certain strains can yield flowers seven to nine times per year while others can only flower a few times per year, making shelf space for the faster-growing flowers paramount. As we entered and exited a row of doors, the lights, the water, the temperature, and nutrient intake of each group of plants differed. The operation was far more scientific than I had anticipated. It only got more so from there, as we made our way to a back room full of scientific apparatus and industrial equipment replete with approvals from municipal fire officials. 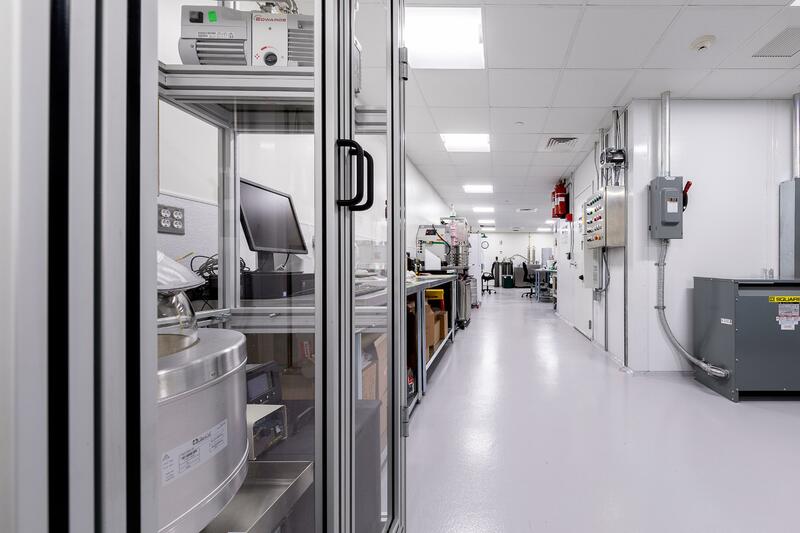 The hallway opened up to a larger room full of lab-coated scientists isolating CBD and THC from flowers, with whirling machines and pressure gauges abounding. 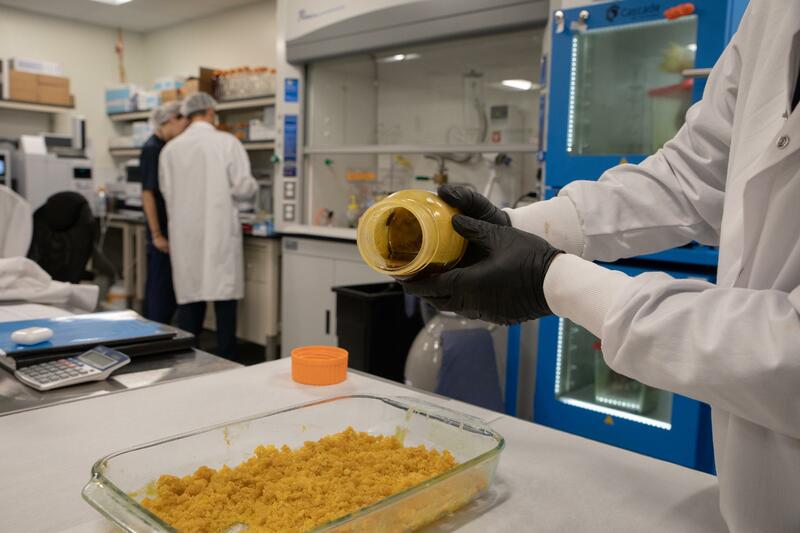 The scientists explained the proprietary process for isolation and outlined their procedures for avoiding bottlenecks in production that could hurt their provision of necessary supply to fuel the only growing consumer demand for products. 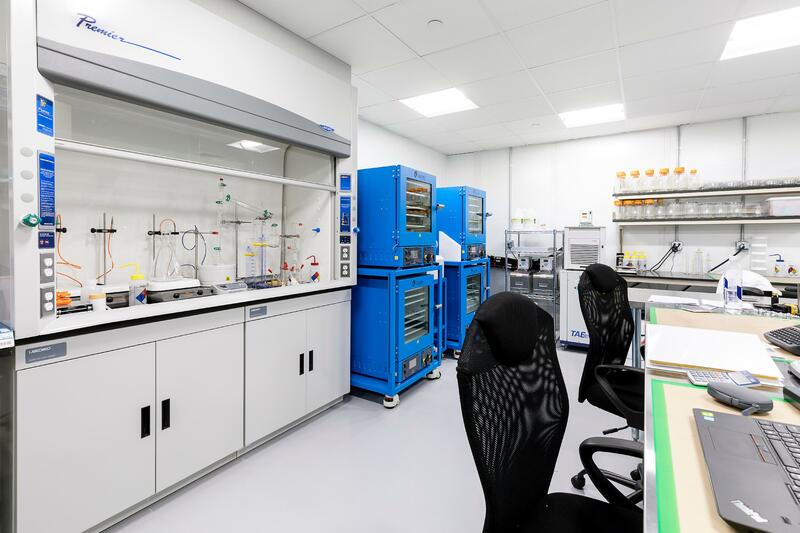 I turned to one of the scientists to engage in a quick conversation and learned that she was recruited from MIT's laboratory, which showcased the impressive minds now working in this formerly closed market. Giant beakers of brown liquid were emptied out and put into trays and jars, delineated into the hard "shatter" and the liquified alternatives that form the foundation of the ever-more popular vaping products available to consumers. After a chat on the science, we headed to the back room with vats of nutrients to tap into the municipal water supply and electricity grid. Given the water and electricity necessary for such a large scale indoor grow operation, this is a key overhead cost. The lead operator of the nutrient delivery and irrigation system explained that through specific monitoring and agreements with the city, overhead cost had been reduced from the millions into the tens of thousands. He, too, had experience in Colorado, which he credited with his learned tricks of the trade. The sharpening of skills by industry professionals, as far as producing properly and more effectively year over year, lends credence to the claims of marijuana companies that the industry will only become more profitable as time goes on. Finally, concluding our due diligence tour, came the room up the stairs full of finished product, stored on shelves based upon quality. "These are our 'Miller Lite' style products," Harrison said, pointing to the lower shelf. 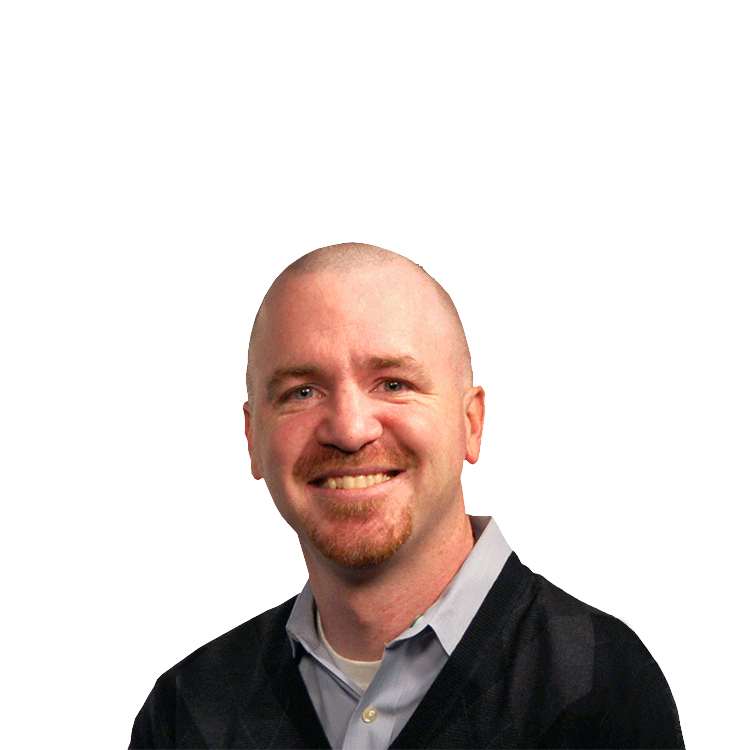 "This is more like the top-of-the-line craft beer," he added, pointing to the shelf above. The beer comparison could be used similarly for wines. The $10 to $20 level will keep churning, while it may take a special occasion for consumers to splurge for the higher grades that have both different THC and terpene profiles. 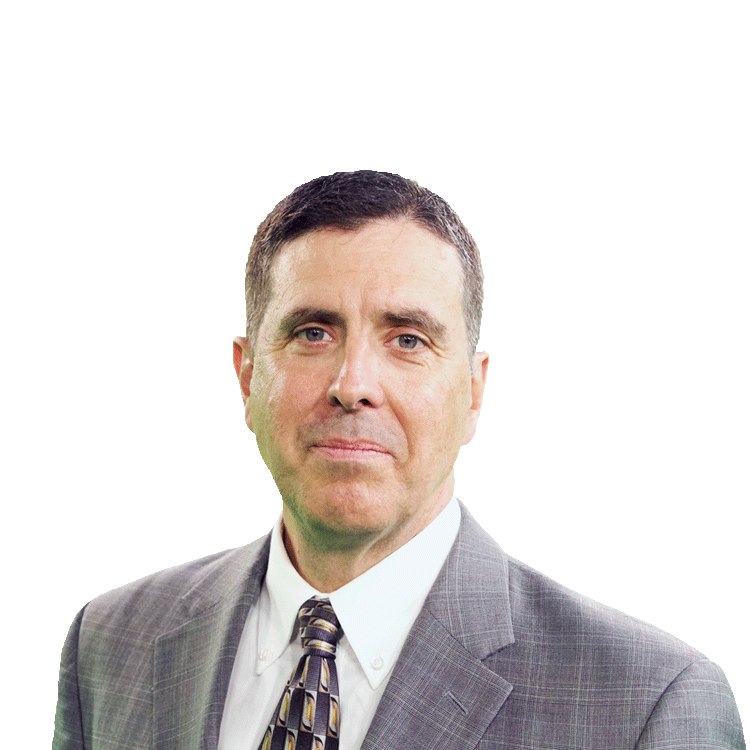 "As the industry becomes more open and accepted, consumers will build a taste for the higher grades, but right now we're seeing the most demand for the 'Miller Lite' variety," Harrison explained. 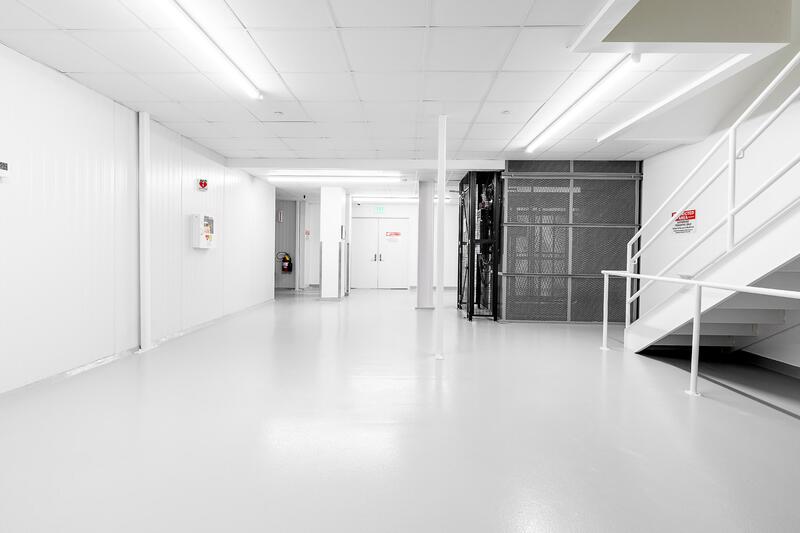 Once the back-end view of production was completed and we were able to change back into street clothes, it was time to view the aspect of the business that cannabis customers can see every day. Upon entering the sales floor, I was struck by how much the storefront looked more like a Brookstone than the coffee shops I had become familiar with through my experiences in Amsterdam. "We're trying to drop the seedy image of cannabis," Harrison explained. "This is a much more professional image." 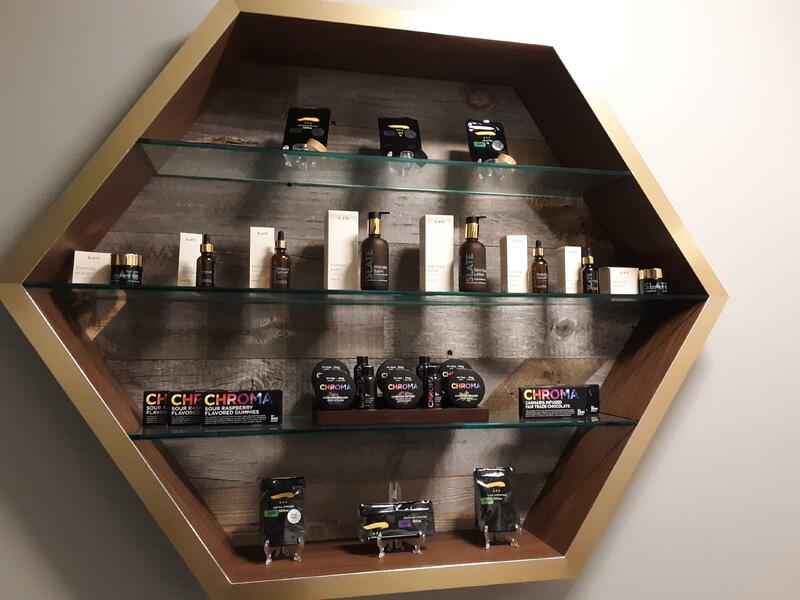 The product line was similarly more professional, with vape cartridges, ointments, and edibles on display for those looking to avoid the smell and smoking problems associated with traditional marijuana ingestion methods. The growing edible industry, with its remaining challenges to bio-availability, is becoming one of the most popular segments in cannabis as of late, drawing interest from alcohol companies such as Molson Coors Brewing Co. (TAP) , Constellation Brands (STZ) , and even Anheuser-Busch InBev (BUD) . "There are moms and dads that want marijuana as well," Harrison said. "Alternative methods can help protect against the smell and keep things childproof." 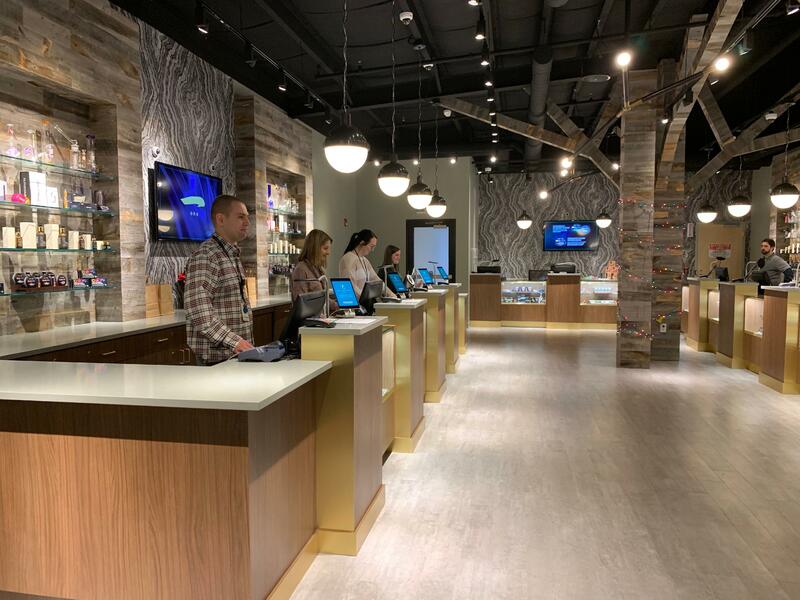 Speaking to the sales associates, I learned how quickly the demand is growing and how much it is expected to increase after recreational legalization in Massachusetts clears its remaining roadblocks and stores begin to come into the market at more than a trickle. "We're not ready yet for full legalization, we're definitely going to get flooded" one told me. "But that's a good thing."